Miller, Shelly. Rhythms of Rest: Finding the Spirit of Sabbath in a Busy World. Bloomington, MN: Bethany House Publishing. 2016. With an interesting and necessary theme to her newest book, Shelly Miller does a nice job of explaining the need, pattern and discipline of rest. Though her stories fit well, for some reason, I was not quite able to follow the process of the book nor really connect. Seeing the importance of the Sabbath, especially in the crazy schedules of life currently, I think this book has potential for certain people. Definitely a book that should be given a chance, I hope to read more of her books in the future. 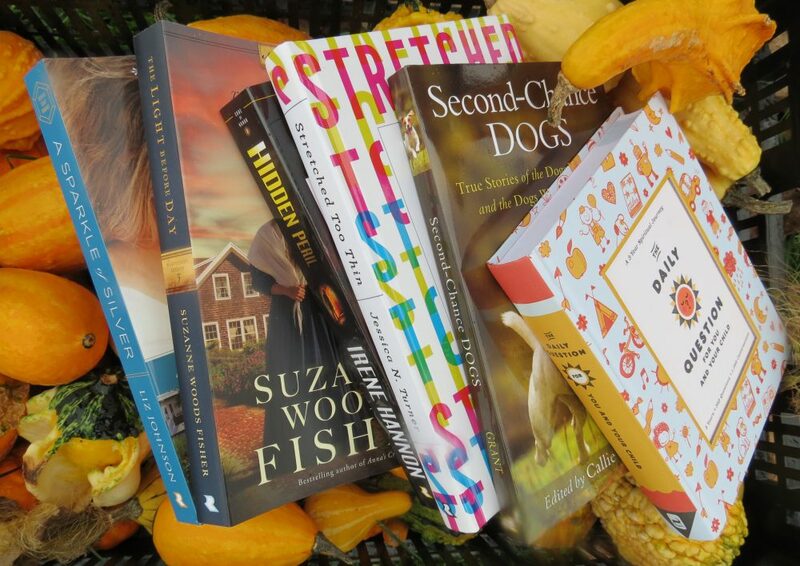 This entry was posted in Christian Books, Christian Devotional and tagged Christian, Christian Author, Christian Book Review, Christian Contemporary, Christian Non-fiction, Devotional, Inspirational, Rest, Rhythms of Rest, Sabbath, Shelly Miller by Savurbks. Bookmark the permalink. I am glad you read and reviewed this book. 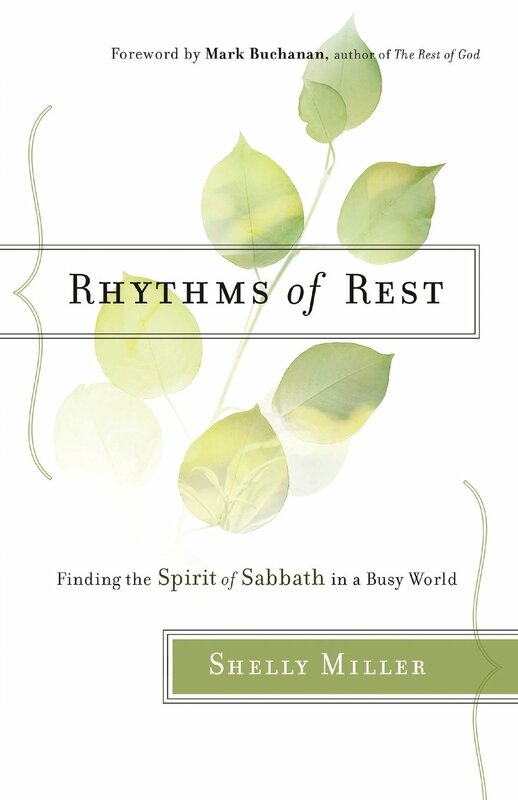 I loved “Rhythms of Rest” because it helps us find a way to celebrate Sabbath each week, even when we don’t have much time. As you are, I am looking forward to her next book, which she is already writing!